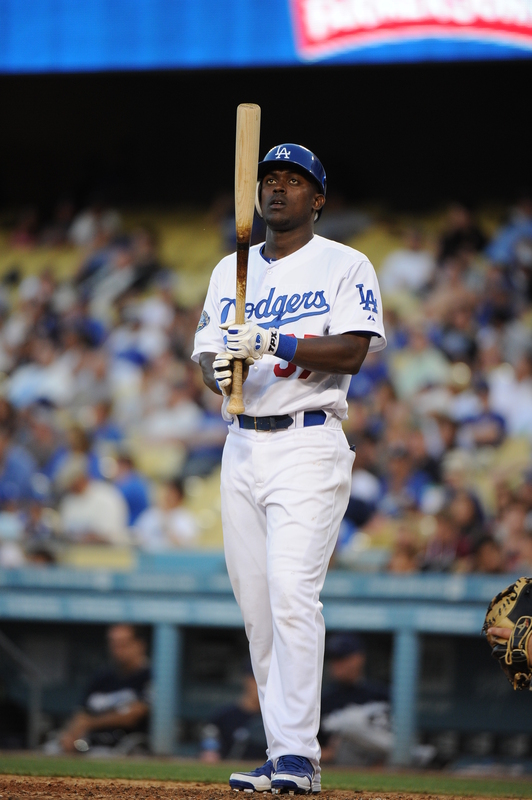 Elian Herrera is the epitome of “Jack of all trades, master at none”! He’s exciting to watch no matter where he is at on the field… Or at bat! I saw him play with my son when he was with the Triple-A Isotopes in Albuquerque, and he was electric! He brings something special to baseball – a lot of talent. I am a Yankee fan… But I’ve been following the Dodgers since Elian was brought up – really good to know the former Yankee captain (Mattingly) still has an eye out for talent!!! Thanks Don… Thank you for still being part of what makes this game special! Great post on Elian Herrera. Love to hear a good baseball story and we are enjoying watching him in the Dodgers roster.